When Andrea Phyrillas’s son Teddy was two years old, she had that sinking feeling only a mother knows. He wasn’t developing on track. The Phyrillas family rallied behind Teddy and became his advocate. They pushed for his needs in the educational system and the medical world, but they knew there was more to the equation. A doctor told them that diet and nutrition could help. With bills mounting from speech therapists, physical therapy, and more, the family felt overwhelmed and overburdened. They were committed to eating the healthy, organic produce that Teddy needed to thrive—but they struggled to afford it. 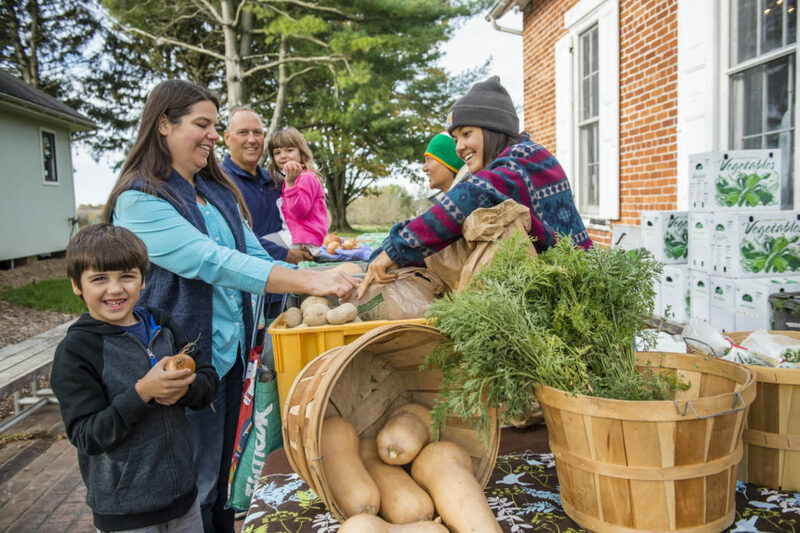 Then they found Rodale Institute’s Agriculture Supported Communities. ASC is more than a typical farm share program. 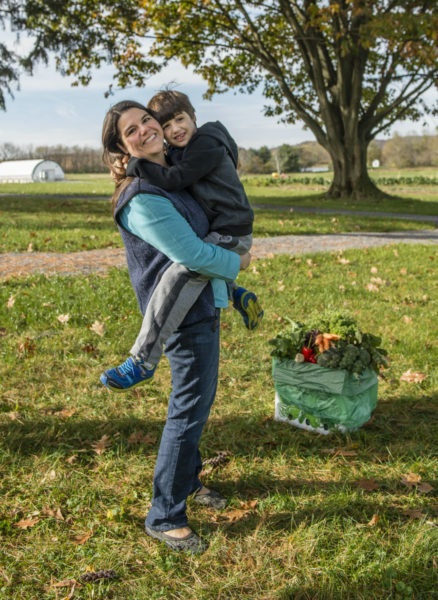 It serves larger goals: to help train future organic farmers and to help families like the Phyrillas’s—struggling to make ends meet—get access to fresh, affordable organic food. Two seasons into the program, the benefits are rippling through the whole family. Teddy’s father, Louis, lost 100 pounds. Their mother-in-law, who qualified for her own subsidized share, has come off all medication for diabetes, high blood pressure, and high cholesterol. “This is about so much more than vegetables,” Andrea said. Diana Martin is the Director of Communications at Rodale Institute.